A statement by the General Secretary, Boniface Itodo, which was made available to E-Daily, reads thus “Ön the 31st day of October 2014, a consent judgment was delivered at the Federal High Court, Lagos in favor of Mr. Pretty Okafor, making him PMAN president without the consent of the people he claimed he had consent agreement with. Unfortunately for Mr. Pretty Okafor, the said High Court judgment was challenged and set aside on the 14th day of April 2016 for want of jurisdiction, meaning Pretty Okafor never existed as PMAN president’. 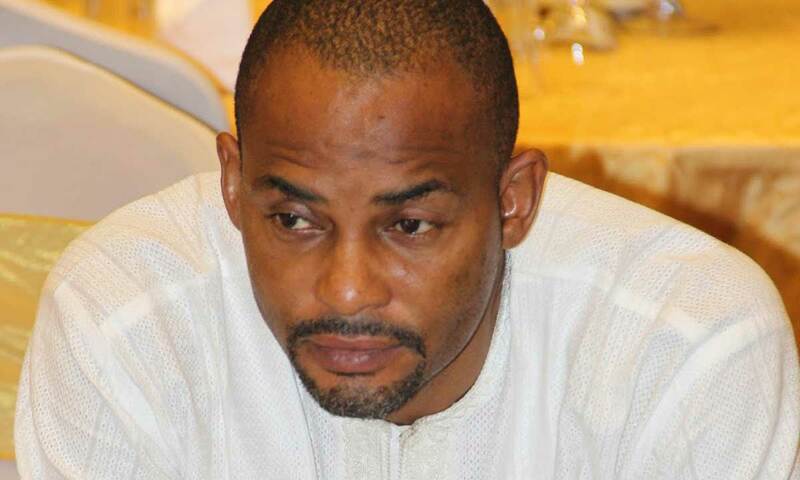 The statement revealed that following the setting aside of Pretty Okafor’s judgment, a caretaker committee was inaugurated by the Minister of Labour and Employment through the office of the registrar of trade unions, mandating members of the caretaker committee to put up a credible election in six months’ time from the date of inauguration. “On the 31st day of January 2017, an election was held in Abuja, which actually produced credible leadership for the association, supervised by (PMAN) regulator which is the trade union in line with PMAN constitution. More so, on the 6th day of October 2017, a consent judgment was delivered at the National Industrial Court re-affirming our legitimacy”. Recall that Dr. Obi Okwudili Casmir, who was elected (PMAN) National Treasurer, took over the mantle of leadership as president of the association on the 9th of October 2018 after the resignation of his predecessor, Dr. Gbenga Falope following a unanimous agreement by the NWC in line with PMAN constitution. The Casmir-led PMAN with office at the National Theatre, Iganmu, Lagos, said the Pretty Okafor–led ‘PMAN’ being paraded is an illegal entity, and also called on the public to desist from supporting or projecting Pretty Okafor’s activities.